To investigate the mechanism of polyacrylamide flocculation,dissolved craft and dosing technology choices. PAM is the most widely used synthetic flocculant. A long molecular chain , it is an amide group (--- CONH2) affinity with many substances,adsorption to form hydrogen bonds , which make bridging between particles can be adsorbed,so that several or even dozens of particles connected together to produce floc , accelerated particles sinking sun , making it ideal flocculant. 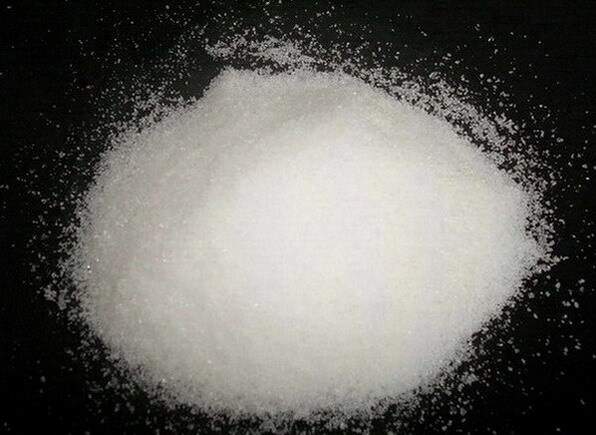 In the experiment there was added a solution of partially hydrolyzed polyacrylamide alumina hydrate into the polymeric anionic cations adsorbed on the alumina , the viscosity rapidly increased or brother of the gel . This same general mechanism of flocculation of a molecule that is similar to the adsorption of several particles simultaneously , so that they pull together , rapidly settling,sedimentation rate depends on the concentration of the coagulant and suspended solids concentrations . (5) Since the molecular chain is fixed on the surface of different particles , forming bridges between the respective polymerized solid particles . PAM is a relatively chemically active polymers. Because the molecular side chain amide group activity, so that the polymer obtained many valuable properties. Nonionic PAM flocculant Because without ionic functional groups , as compared with the anionic flocculant PAM class has the following characteristics : flocculation little affected by salt water PH value and volatility ; under medium or alkaline conditions , its flocculation ( sedimentation rate ) as good as anionic, but under acidic conditions , but better than anionic, strong floc strength than anionic polymer flocculant . PAM molecular weight anionic flocculants are usually lower than that of anionic or non-ionic polymer , which is primarily to clarify the performance by charge neutralization is obtained . The main function of this type of flocculant flocculation negatively charged colloids , with turbidity, discoloration and other functions for the high water content of organic colloids .